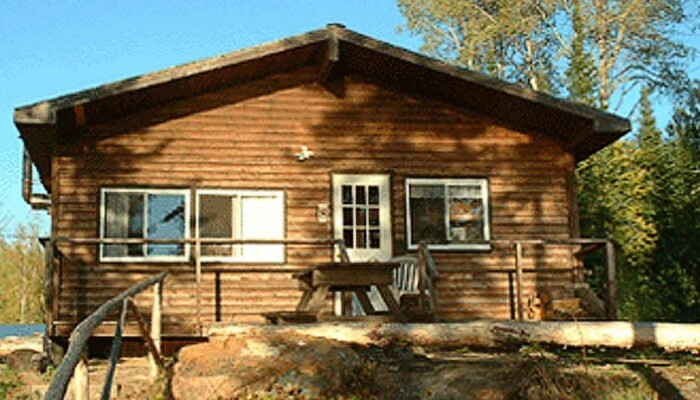 At Island View Camp, we offer comfortable conveniences with Ontario’s wilderness just outside your cabin door. 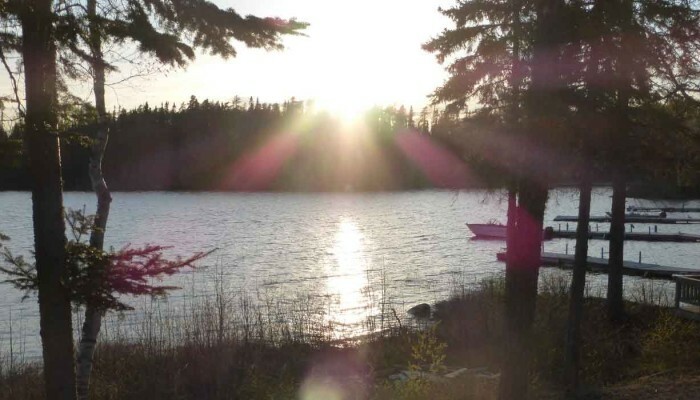 Whether you’re here for the fish or for some other adventures, this is a getaway you’ll want to experience year after year. 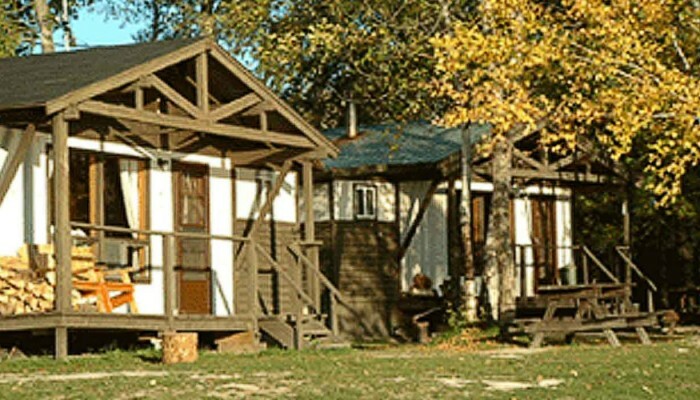 The only fishing camp located inside the Chapleau Crown Game Preserve.